Many had expressed concern on social media. 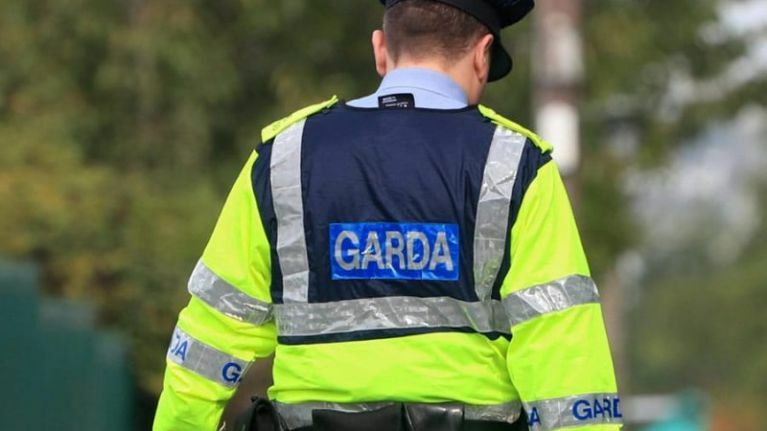 A spokesperson for An Garda Síochána has confirmed that the small public service vehicle license of Mansoor Uddin, a man who has pled guilty to three charges of sexual assault, has been revoked. Furore had ensued following reportage from Uddin's hearing 9 April, which had claimed a condition of Uddin's bail before sentencing was that no female passenger could sit in the front seat of his taxi. Many were concerned that Uddin was therefore still operating as a taxi driver in Ireland. However, this evening, Gardaí have confirmed that Uddin's license was revoked following his guilty plea. Hundreds of social media posts had called for clarification around the issue. In a statement issued on 11 April, Gardaí confirm: "In February of this year a male taxi driver pleaded guilty and was convicted in the Criminal Courts of Justice on three charges of sexual assaults. This case was remanded for sentencing on 9 April. "Following the conviction, Garda Sergeant Aoife Cronin, National Bureau of Criminal Investigation (NBCI), Blackrock Garda Station, immediately referred the matter to the Garda Superintendent Carriage Office, Dublin Region. On the 28 February 2019 the Small Public Service Vehicle Licence was revoked with immediate effect for this male driver." Uddin will be sentenced on 8 May, and is currently remanded on bail.